“In the recent past, there have been instances of big time offenders, including economic offenders, fleeing the country to escape the reach of law. We have to ensure that the law is allowed to take its own course” Finance Minister Arun Jaitley. 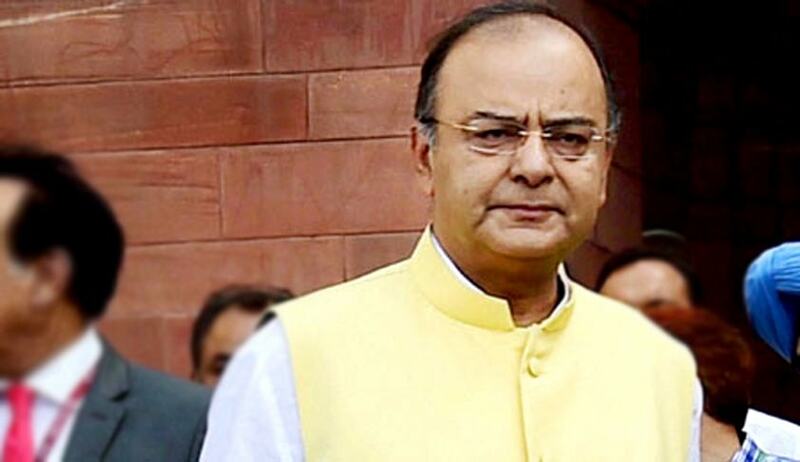 Delivering the 2017-18 budget, Finance Minister Arun Jaitley today said in order to prevent loan defaulters from fleeing the country, the government plans to bring a law to confiscate the assets of such persons till they submit to judiciary. In an indirect reference to Vijay Mallya like incidents, he said in the recent past, there have been instances of big time offenders, including economic offenders, fleeing the country to escape the reach of law. “We have to ensure that the law is allowed to take its own course”, he said in Parliament while presenting the Budget proposals for financial year 2017-18. Jaitley said legislative changes or even a new law would be brought to deal with such absconders. Government is therefore considering introduction of legislative changes, or even a new aw, to confiscate the assets of such persons located within the country, till they submit to the jurisdiction of the appropriate legal forum, he said. Needless to say that all necessary constitutional safeguards will be followed in such cases, he added. Business tycoon Mallya, whose defunct Kingfisher Airlines owes more than Rs 9,000 crore to various banks, had left India on March 2. The total attachment made by the agency in this case has now shot up to Rs 8,041 crore. This is one of the largest attachment of assets made by ED in a PMLA case till now. The Enforcement Directorate had on September last year seized properties, assets and shares, belonging to business tycoon Vijay Mallya, worth Rs. 6,630 crore. The action against Mr Mallya, 60, comes after the CBI lodged a fresh case of cheating against him.